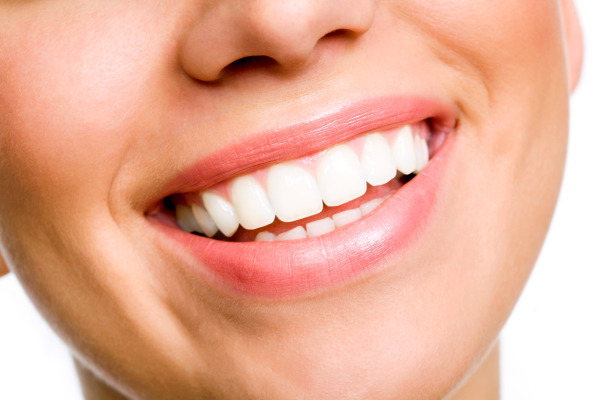 Getting veneers in Chino, CA is easy and affordable through Gavrila Dental. Our experienced dentists, Dr. Margareta Gavrila and Dr. Alex Gavrila, have extensive training with veneers and offer several types of elite veneer services to residents of the greater Chino area. This procedure is life-changing for most patients, transforming their smile’s appearance all while contributing to better oral health. Veneers are very thin pieces of porcelain that are attached to the front of your teeth with special dental cement. Sometimes used as an alternative for crowns in certain instances, they are one of the longest-lasting restorations available. They can correct spacing issues, as well, to make your smile instantly more attractive. Minor to moderate misalignment of the teeth, uneven sizing, and discoloration are also issues that Dr. Gavirila can address for patients who are seeking veneers from her Chino dental office. Dr. Gavrila or Gavrila can typically complete your veneer treatment in two to three appointments. The first appointment is dedicated to imaging, as well as creating a wax-up, or impression of your teeth if needed. Both of these methods let our dentists figure out how to size and contour each veneer and give you a sneak peek at what you'll look like after the procedure. At your second appointment, the dentist will buff down some of your tooth enamel to make room for the veneer. From here, the next step is taking additional impressions of the newly-prepared teeth, which then go to the lab, where your veneers custom-made from these impressions. Provisional restorations are usually placed during the waiting period. This is a short-term veneer, normally of acrylic, designed to protect your tooth or keep your dental work discrete until your permanent veneer is ready. Your third and final appointment is when Dr. Margarita or Alex actually place the veneers that have been made just for you. They will fit each one, trimming it as necessary for optimal function and comfort. When they are sure it's perfect, the dentist will clean and etch your new restoration and attach them with dental cement. They will finish by hardening the cement under a light, smoothing away any excess and making final adjustments. For the Best Veneers, Choose Gavrila Dental! Constructing and placing porcelain veneers requires detailed work, but Dr. Margarita and Alex Gavrila are thrilled to meet this challenge. With patience and exceptional skill, they use the best technology and techniques to achieve amazing results. If you're looking for porcelain veneers in Chino, California, contact Gavrila Dental and make your appointment today.